And a ton of TNT. 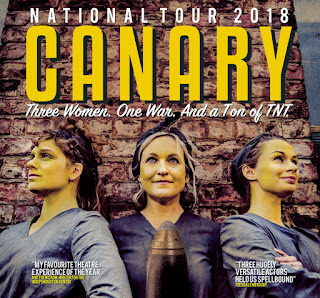 North East theatre collective, Fun in the Oven Theatre, is touring their explosive new show ‘Canary’ across the UK this November, telling incredible untold stories from the First World War. ‘Canary’ follows a motley crew of munitions workers doing their bit for the war effort. 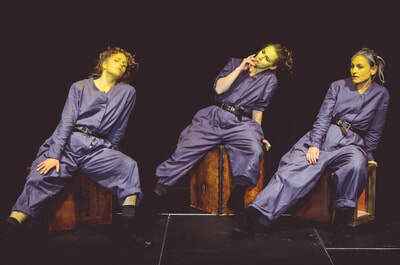 Set in a shell factory, the characters are based on the real life testimonies of the Canary Girls, whose work with toxic chemicals turned their skins bright yellow. 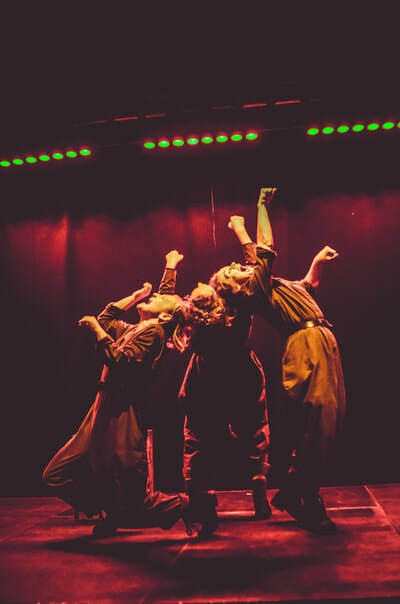 ‘Canary’ is no museum piece, it’s a multi-disciplinary show combining vibrant physical theatre with innovative sound design; this darkly comical show has been created in collaboration with the award-winning Spanish physical theatre company Teatro En Vilo. 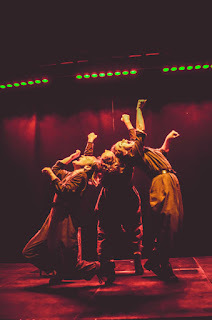 The international creative team includes sound composer Roma Yagnik, director Andrea Jimenez, film maker Lesley Anne Rose, movement director Noemi Fernandez and performers Alys North, Robyn Hambrook and Katie Tranter. 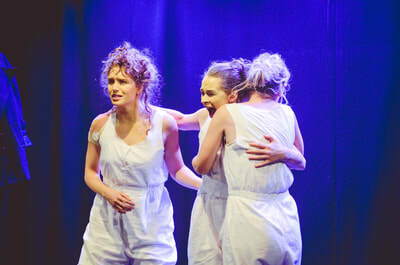 The show was developed with the guidance of academic Dr Tracy Elisabeth Gillman. 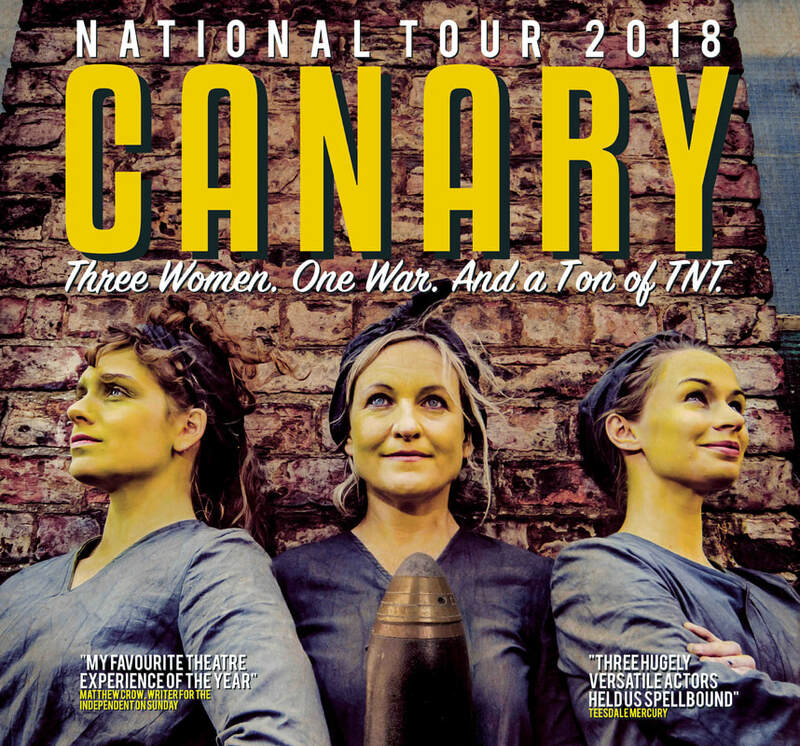 ‘Canary’ will tour to nine venues across the UK this November, to coincide with the centenary of the 1918 Armistice. The tour is supported by the Arts Council England and Sunday for Sammy. It is also a partner of the Royal British Legion's Thank You Campaign which is encouraging the nation to say Thank You to the First World War generation who served, sacrificed and changed our world. 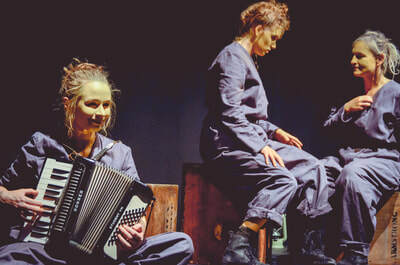 The tour is produced in association with Carole W Productions. Suitable for audiences 12+ with parental guidance (contains references of a sexual nature and mild swearing).